Vienna Institute for International Economic Studies has not changed its outlook for Albania’s economic growth. 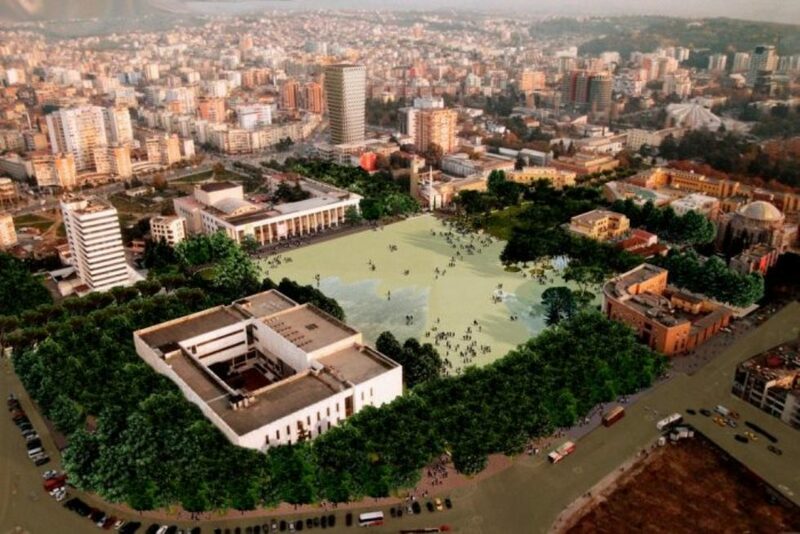 According to this institute, this year, Albania’s economic growth will be 4.1% and next year it will be 4% and these were also the projections that were made in March. Meanwhile, as far as unemployment in 2020 is concerned, according to this institute, it will go down from 12.4% to 12%. At the meantime, as far as countries of Southeast Europe are concerned, the report published by the Vienna based institute states that hrowth across most of the CESEE region remains robust, and this is likely to continue during the forecast period. However, growth in the region has passed its peak, and the pace of expansion for CESEE as a whole will trend downwards in 2019 and 2020.